One of the great fears of those making use of legal services is fear of the unknown. Not understanding procedures, what’s going to happen next, and projected outcomes all add to the confusion. 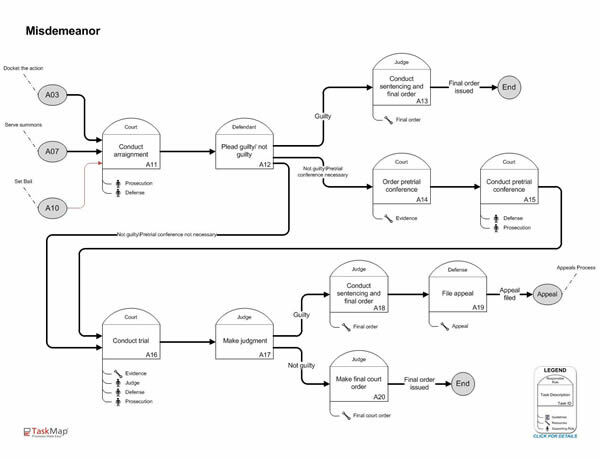 Using process maps to demystify these processes can help dramatically, not just for the firm’s clients, but also in the development of a strategy.